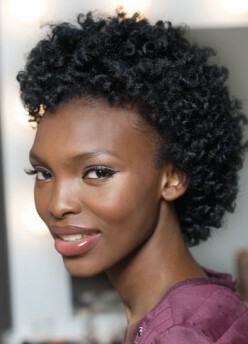 The best was to rejuvenate your hair after a long summer of outdoor activities is through natural hair care. Your locks may be be dried out by chlorine and the sun, frizzy from the heat and salty from the beach. Using products that contain antioxidants like selenium, zinc and vitamins A, C & E are great for your hair. You can also reduce frizz and clean out buildup by using an apple cider vinegar rinse on your hair. A good hot oil treatment with a natural hair oil will also help bring a proper balance of moisture to your hair to repair it from summer and preparing it for the cooler weather coming in fall/winter.